Rev. Deb Phelps is the Senior Minister of MiraclesOne. She has been teaching A Course in Miracles for 26+ years. She is the author of several A Course in Miracles-based books. Rev. Deb and Rev. Paul Phelps, are renowned, seasoned and beloved teachers who not only know the Course but live and apply the Course in their everyday lives. Their down-to-earth and loving demonstration of ACIM principles has inspired many. We cannot do this world-wide ministry without our wonderful and supportive Ministry Team who assist us in facilitating study groups and retreats in Madison and with online study groups and classes as well as personal sessions with long-distance students. 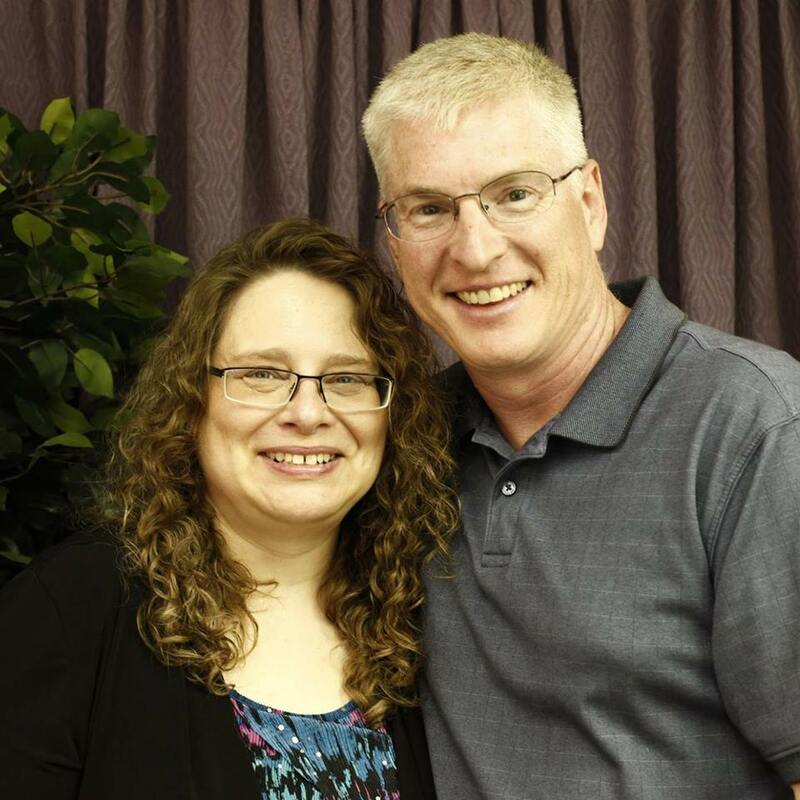 They assist too with recording our podcasts, answering emails and writing posts, leading certain aspects of our ministry, and many other programs and services that we offer. We see MiraclesOne as a collaborative venture and welcome all to join us. And, we certainly cannot do it without your financial support. 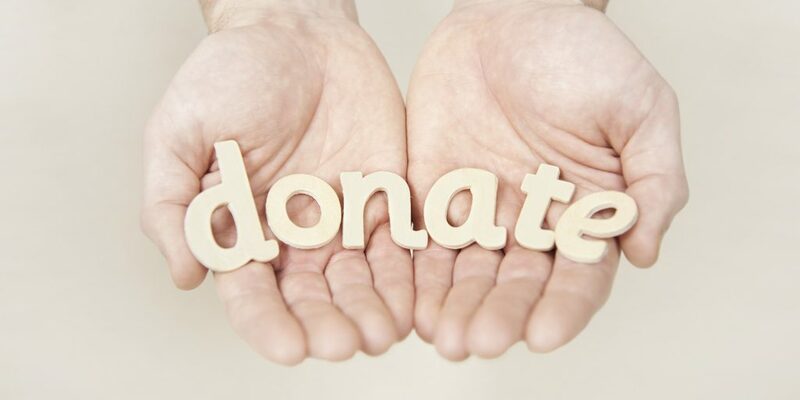 We were legally formed as a church in 2005 in the State of Wisconsin so your donations are tax-deductible. So, let’s be frank. This is a volunteer ministry. All of our ministers, facilitators, and others are strictly volunteers. They put time into creating programs and classes and events, they answer questions and phone calls, they edit videos and audios, they pay the bills and expenses that arise each month. They serve because they feel guided to do so. Would you believe we are a staff of less than a handful? Would you belive too that these volunteers either manage their own businesses or work regular jobs? They do it because they love to serve the mission of MiraclesOne and want to support what we offer freely to A Course in Miracles students. We mostly focus now on presenting and hosting our own retreats typically in our state of Wisconsin. But If you are interested in MiraclesOne providing a workshop or retreat for your church, group or organization, contact us and let’s talk. All of the below personnel serve as volunteers. All monies received into MiraclesOne goes back into the ministry for administrative expenses, our broadcast and media storage fees, internet bandwidth and web hosting, our phone service and HD video conferencing services, new books, and materials that we produce. Rev. Deb’s spiritual awakening began in 1980, at age 16, when she began to study and practice meditation. She has been studying and teaching A Course in Miracles for 26+ years and for 38 years has been an accomplished meditation practitioner and instructor. Rev. Deb is the author of several ACIM-based books and is the host of several podcasts on ACIM and on meditation. She has produced countless videos and audio recordings to help ACIM students better apply the principles of A Course in Miracles in their daily lives. She has worked in social service, ministry, church and non-profit organization for more than two and a half decades. She is currently the senior minister at MiraclesOne and director of its Miracle Studies program. She is the author of I am Entitled to Miracles! Simple Ways to Apply the Principles in A Course in Miracles and other books with a new book arriving in 2018. Rev. Deb owns Meditate Madison, a meditation studio and a meditation-based website and instruction through Meditation Stepping Stones. She is an accomplished web designer with many years of experience with her own web design and consulting company. Rev. Paul’s spiritual awakening began in the late 1990’s when he said to God, “There’s got to be a better way!” He was led to Neale Donald Walsch’s book Conversations with God then to A Course in Miracles, which he began studying in 2001. After practicing the Workbook lessons, Paul began to perceive the visible Light of Christ and to hear the Voice for God with unmistakable clarity. He is the co-founder of MiraclesOne Center for ACIM and teaches the weekly Tuesday night Learning ACIM study group and offers Sunday Messages. Rev. Gayle is the coordinator for our daily Workbook Lesson Practice phone call, develops and facilitates study groups, and is a mentor for Ministerial Students. Rev. Gayle is on our Program Committee and Advisory Board. She owns her own business along with her husband. Tom is the co-facilitator for our Tuesday study group and is on our Program Committee and Advisory Board. Tom is an active participant at our MiraclesOne Center in Madison, Wisconsin. He acts as a host for our retreats. He owns his own business in technology services.